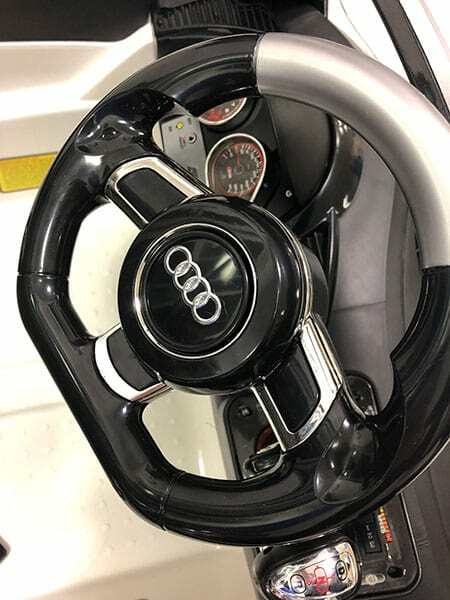 Toy Audis Speed “Deliver” Patients in El Paso! The hallways at El Paso Children’s Hospital transformed into the highway to recovery for patients! 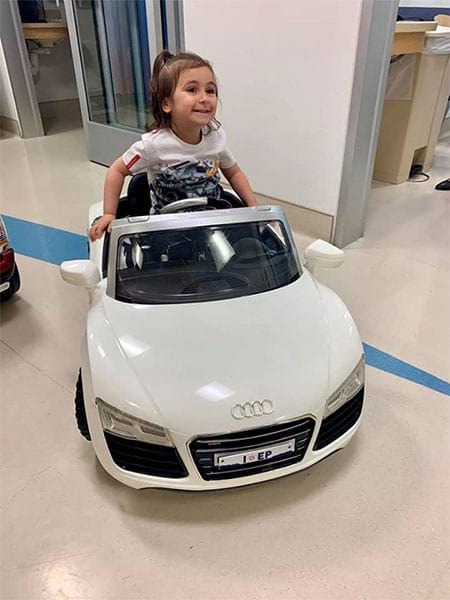 Recently our Audi El Paso dealership provided the luxurious thrill of an Audi vehicle to the children at El Paso Children's Hospital. And yes, these are the electric-powered toy vehicles, which will be used to “transport” kids from one department to another! 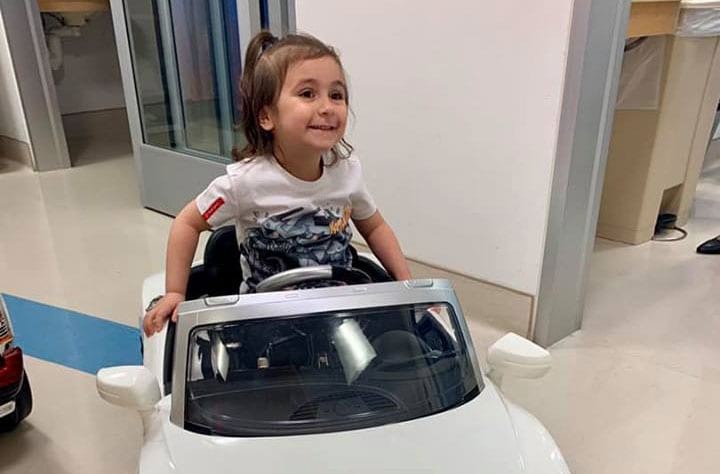 The experience behind the wheel of a mini-Audi makes the trip to the hospital less daunting, by helping to ease the children’s separation anxiety from parents as they receive the treatment and care that they need. 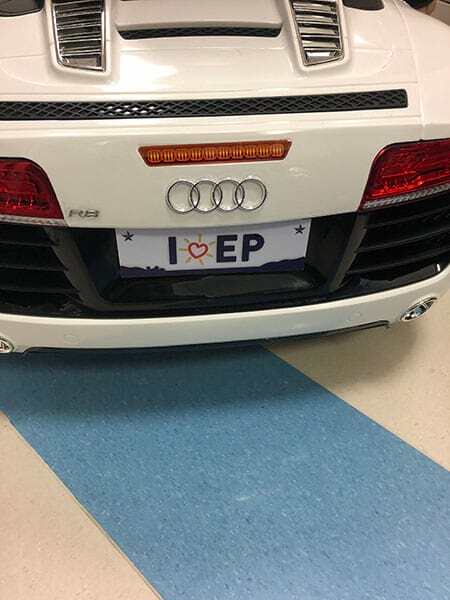 We're so happy to see these cars already making a difference in patients' lives– it's such an exciting and humbling way to help our partners at El Paso Children's Hospital. 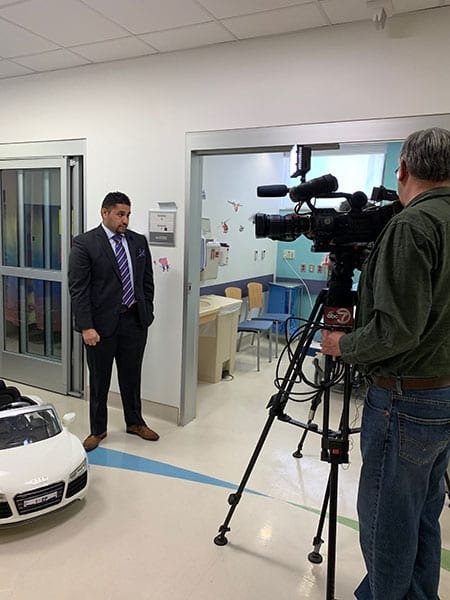 Jose Negrete, General Manager of Audi El Paso said the effort is another way to provide happiness to children who use hospital facilities, regardless of their situation. "Whenever we get to see customers smile and children smile, that's really what we work every day towards," Negrete said.